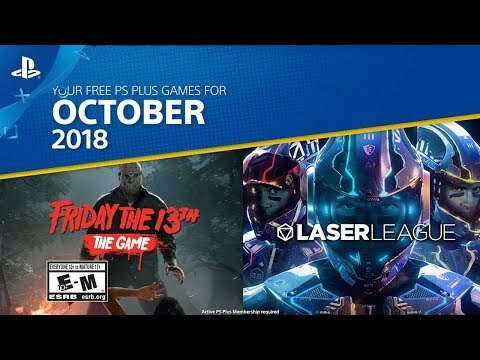 The October 2018 PlayStation Plus free games have been revealed and this month you can go behind the mask as Jason Voorhees! In Friday the 13th: The Game, players can take on the role of a teen counselor or Jason Voorhees. As a teen counsellor, you and up to six other unlucky souls will do everything possible to escape and survive while a masked killer tracks you down. Survival is entirely up to the player as you either hide from Jason or work together to either escape or bring the fight to Jason. How will you play? Laser League is an all-new multiplayer experience that is easy to pick up and incredibly fun to play. What starts out as a simple test of your reflexes becomes a strategic competition with deep team tactics. Developer Roll7 (OlliOlli series and NOT A HERO) brings their approach to a near-future competition.